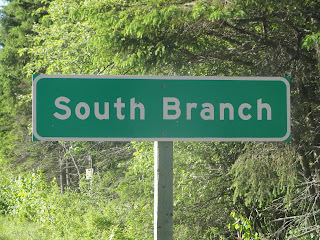 South Branch Scribbler: Returning Guest Author Bretton Loney of Halifax, NS. 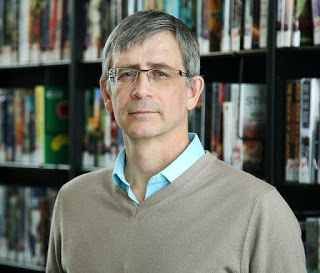 Bretton was our guest several weeks ago when we talked about his novel The Last Hockey Player and he shared the first two chapters of this intriguing story. As a very kind gesture, he sent me a copy of the novel as a gift. When I received it, I meant to glance at it and get back to it later but became immediately captivated by the story. Not at all what I expected. I thoroughly enjoyed the book. I’m happy to say he has agreed to a 4Q Interview. Please go HERE to read Loney’s bio and the excerpt from his last visit. 4Q: Please tell us how this went from a short story to a novel and what inspired the short story. 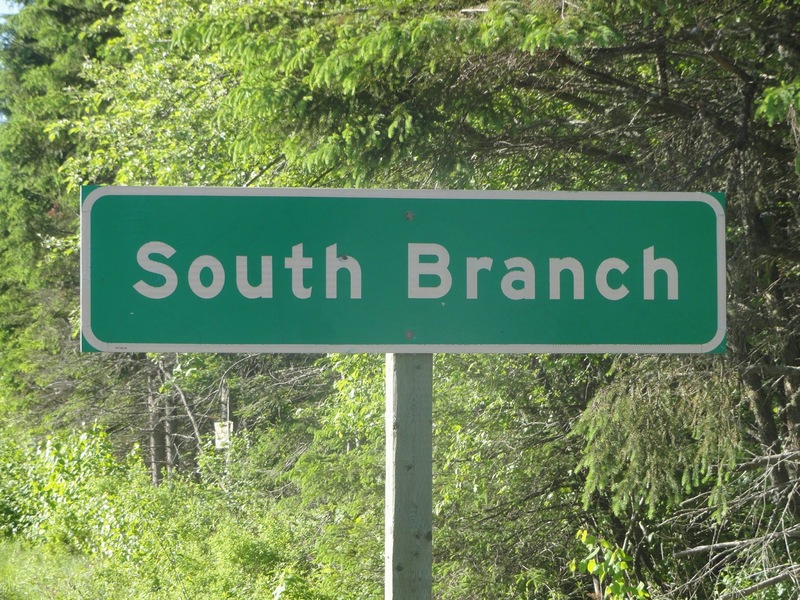 BL: As odd as it sounds, the seeds of this dystopian novel of survival in a bleak, wintery Nova Scotia came to me in 2007, in the midst of a sunny winter vacation in Cuba with my wife and friends. I awoke from a dream about playing hockey on a cold pond some time in a bleak future. 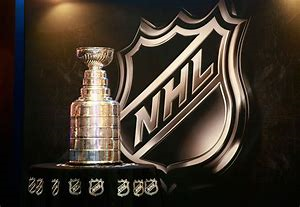 I quickly scribbled down a few lines and it became the basis of a short story called Hockey Night in the Canadas which has appeared in two Canadian literary magazines over the years – subTerrain in British Columbia and Between the Lines: A Journal of Hockey Literature, out of Saskatchewan. People told me that there was a full novel in that short story, including my very wise wife, Karen Shewbridge. After half a dozen years, I too began to see the possibilities. Three years later, after a great deal of help and support from my wife and children, my writer’s circle and my editor, I had a published novel. In the end I think the combination of imbibing a few too many Bucaneros beer in Cuba as well as good friends and great music inspired the original story idea. 4Q: Would it be safe to suggest you are a hockey fan? BL: I am a fan and played until, at age 50, I had to hang my skates up due to a bad knee. I come from a hockey family. My father played hockey and so did my two brothers. My youngest brother, Troy, played for about a decade in the NHL and won two Stanley Cups with the Pittsburgh Penguins in the Mario Lemieux days. These days I am at the rink watching my grandson play, which is a blast. mornings from Tiny Mite hockey practice. 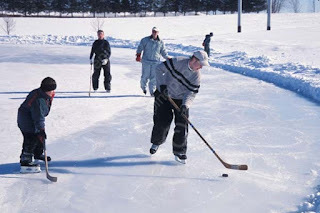 We had a cold rink and my feet would be frozen and start to thaw out as I walked home with all my hockey gear on and my Dad’s old canvas duffel bag swung over my shoulder. 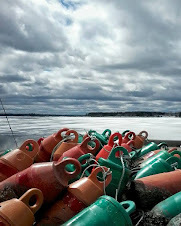 The roads were so slippery I could practically skate along them in my rubber boots and the sun overhead was so bright that its rays bouncing off the snow banks pierced my eyes. My feet hurt and my eyes were sore, but I went back to practice, again and again, every Saturday. I wouldn’t have missed it for the world. 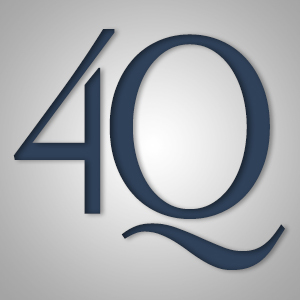 4Q: What can we expect in the future from Bretton Loney, the author? BL: Something totally different. 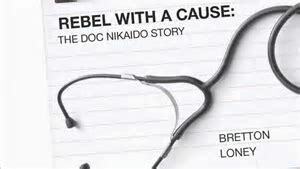 My first book Rebel With A Cause: The Doc Nikaido Story was a traditional biography of a very untraditional doctor in my home town in southern Alberta. Dr. Nikaido’s life was forever changed by the resettlement of Japanese-Canadians during World War Two. My second book, The Last Hockey Player, was a dystopian novel. 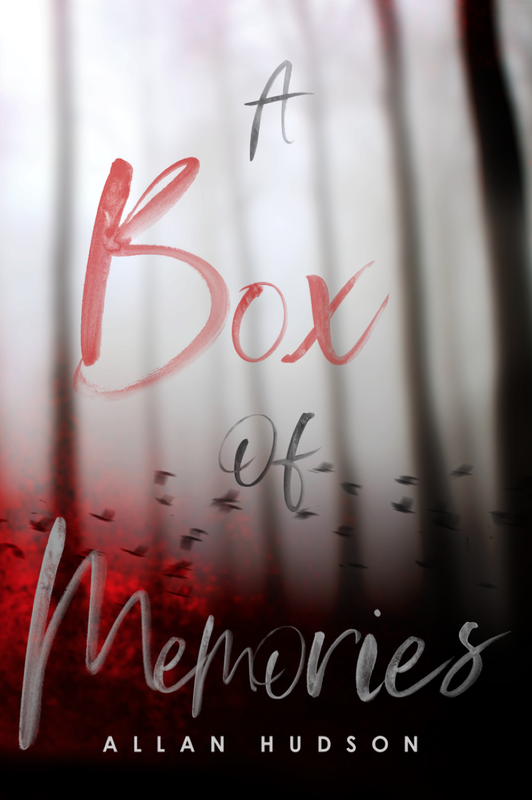 My next book will be a novel too. The only thing it will have in common with this book is that it will be set in Nova Scotia. Hopefully, in three to five years time my idea will have grown into a full novel. 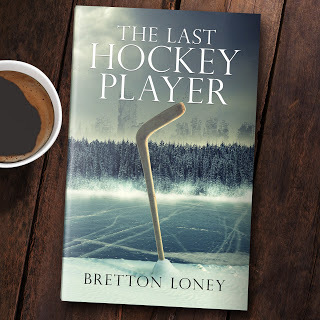 For you readers that missed Bretton’s first visit and the link above, please go HERE to read the first two chapters of The Last Hockey Player. 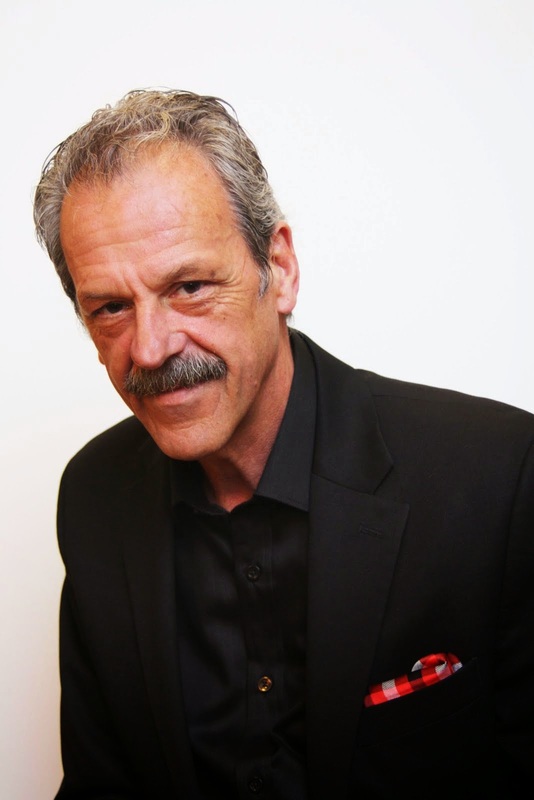 Thank you once more Bretton for being our guest. 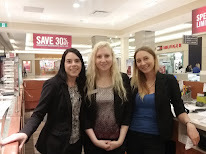 All the best with your writing. 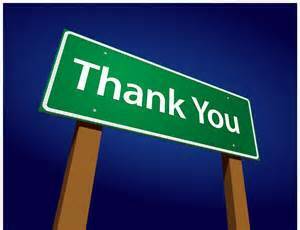 Thank you also dear readers for visiting. Take a minute or two and leave a comment below.